We have owned police vehicles since 1980 when we purchased our first 9C1 and over the years have owned 8 Impalas, a Malibu, a Dodge Diplomat and my most recent purchase a 2011 Impala former Mexico MO Public Safety vehicle with 64k original miles. 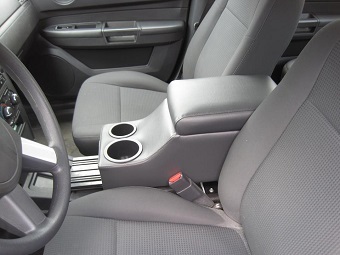 We are the leading supplier of Police center consoles with comfortable armrests, and other accessories. Items for Crown Vic P71 Police Interceptor and Sedan, Chevy Impala 9C1 Police Package, Caprice PPV, Tahoe PPV 6C7 and Dodge Charger Police vehicles.